Since 1814, Danny’s Restaurant has been a much-loved landmark in the town of Wurtsboro, NY. Known for their delicious grub and full bar, Danny’s has been a local Catskill favorite for generations. With their home-style cooking and truly enormous menu options, Danny’s has something for everyone, whether you’re in a hurry for pizza and wings takeout, looking for a sit-down meal with the family, or just in the mood for great appetizers and a strong drink at the watering hole. We enjoy sponsoring local teams and organizations and have plenty of room to host events of any size. From business meetings to holiday parties, we make any gathering a good time. Don’t forget to drop by Custard’s Last Stand next door after dinner for a creamy ice cream dessert. Open from Memorial Day weekend to Labor Day, we have a number of sweet and savory treats for those hot summer days. 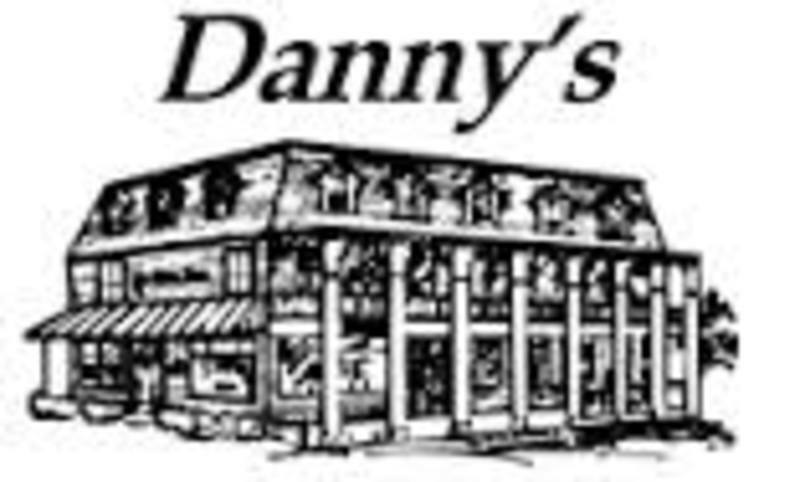 Danny’s is located conveniently on the corner of Sullivan Street and Kingston Avenue and is opened seven days a week. You can also check out our online menu and call to place an order or make a reservation today. We can’t wait to see you!